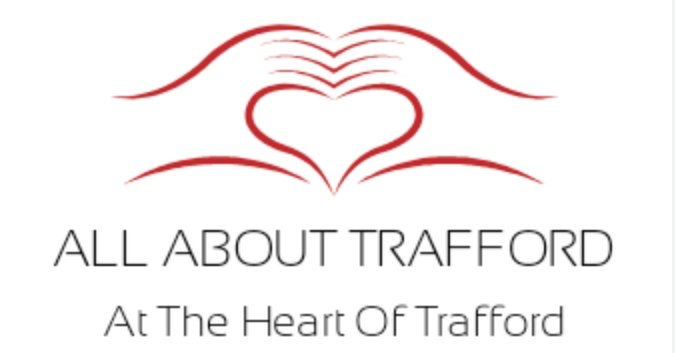 Trafford Council meetings that are shown live on the internet are normally like a school playground, with one gang fighting the other and like a playground battle no one wins. Very rarely do we actually see someone getting upset, last night (Sept 26th) for a time we did and gladly we captured the moment as a Trafford Tory councillor almost got himself kicked out of the chambers. His rant even ruffled the feathers of a normally overly jovial Tom Ross, and some others also started to shuffle papers showing concern. Paul Lally got very animated about Brexit it was laughable, however he made the meeting something different, it was good to see someone actually caring about something and not just turning up to make sure your salary is paid on time. Brexit is a big issue right now, and no one knows the end result, it is like going down a tunnel with no GPS and no idea of what is at the end of it, a normal person would not dare go down it surely! it is the same with Brexit yet! Theresa May is leading us down this tunnel. A second vote is needed, as the first one was a farce! the leave campaign was not even legal, it lied out of its rear end and many people were manipulated, this is not fair at all, and Theresa May the UK Prime Minister needs to take a few moments of her time to see more clearly and give us all another vote. If it turns out that everyone still wants to leave then so be it, this time though we feel no campaigning is needed, no leader debates, just some info-graphics on when the vote will take place, this then would be a proper and fair vote for all, and no one can say they had been lied to. In the chambers last night September 26th some debates were actually good, it was nice to hear the Greens and the Lib Dems talking about environmental issues, something the Tories and Labour never really talk about. The stellar performance though on the night goes to Paul Lally, and hope it gets more councillors to show a human side rather than the robotic one we almsost always see.